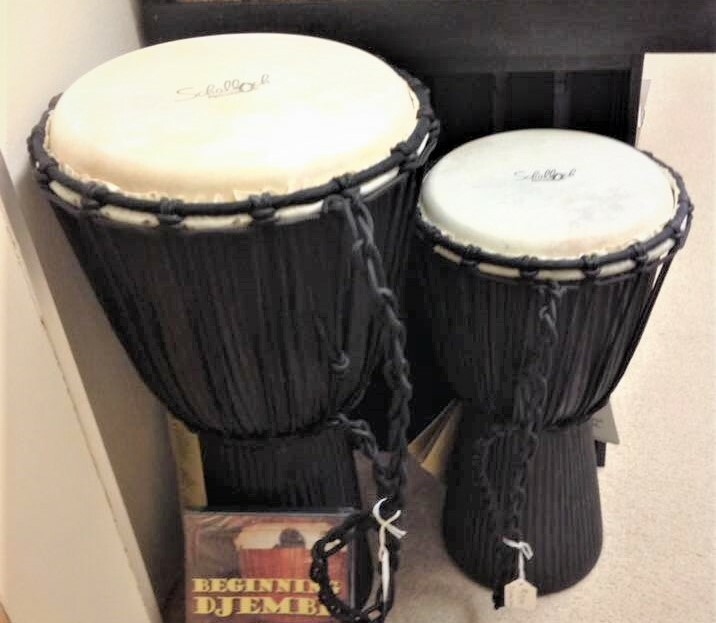 Come to Kim's Korner Music & More to see the famous Karen Shields from Chicago demonstrate West Africa's best known instruments, the Djembe Drum. Karen will be supplying drums so just come ready to play! Cost is FREE but space is limited so please RSVP. Call Kim - (260) 333-0887 to reserve your spot today.